I am a teen who goes to Walden and program for fun. Due to popular demand I am coming out with my first role playing games! 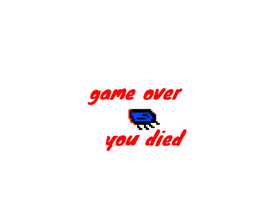 The first one is called Blue Bug whose first game was Boss Buster.